The research team consisted of experts in digital media and learning, informal learning design, and research-practice partnerships from the University of California-Irvine and New York University. 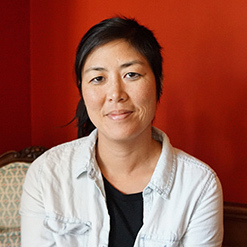 June Ahn is an Associate Professor at UC Irvine School of Education and a member of the Connected Learning Lab. 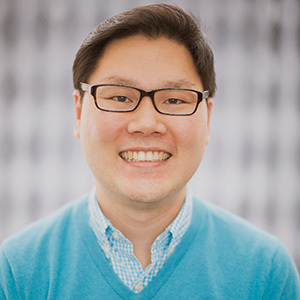 Dr. Ahn designs and studies sociotechnical systems – or how social, cultural, and institutional factors intersect with the affordances of new technologies – to create enhanced and equitable learning opportunities for all learners. This research often involves co-designing new innovations with community partners, and developing research-practice partnerships to study how these designs can positively impact youth learning across settings. 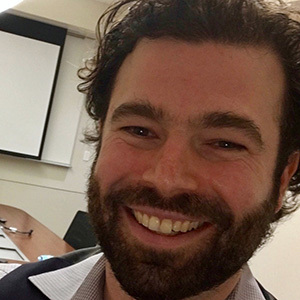 His current research includes designing social media and public displays to facilitate the noticing of science learning across neighborhood settings; designing and studying the efficacy of alternate reality games for playful learning; and researcher-practitioner partnerships with school districts to use data and analytics to understand the impact of educational software and blended learning. His research has been supported by over $11 million in funding from the National Science Foundation, Institute of Education Sciences, and private foundations. Rafi Santo, PhD, is a learning scientist working at the intersection of digital culture, education and institutional change. He has studied, collaborated with and facilitated a range of organizational networks focused on digital learning, computing and technology education. Within informal education, he studied organizational learning and the design of innovation networks as co-founder of Hive Research Lab, a research-practice partnership with Mozilla Hive NYC Learning Network, a collective of informal education organizations. In formal K-12 settings, his work with CSforALL involves supporting and researching school districts as they develop computing education initiatives rooted in student and community needs. His work on Hacker Literacies has appeared in journals including International Journal of Learning and Media and Digital Culture & Education, and he is co-author of a four volume collection on digital and computational making from MIT Press called Interconnections: Understanding Systems through Digital Design. His work has been supported by the Spencer Foundation, the MacArthur Foundation, the National Science Foundation, the Mozilla Foundation, and the Susan Crown Exchange. 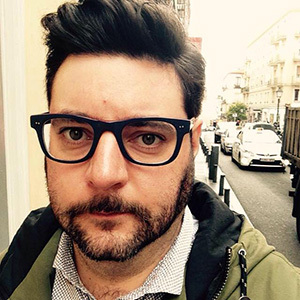 Juan Pablo Sarmiento is a film editor and Assistant Professor at UC-Chile’s School of Communications. He is currently studying a PhD in Education, Communication and Technology at New York University, currently working with the NYU-LEARN lab of Learning Analytics, co-leading a project for the participatory design of a student-facing learning analytics platform for NYU. His research interests are creativity, digital storytelling, visual communication and transdisciplinary education. Chelsey Hauge is a feminist researcher and scholar-activist. She holds a Ph.D. in Education and her research focuses on the development of social emotional capacities, media literacy and digital storytelling, and the translation of feminist theory into practice. 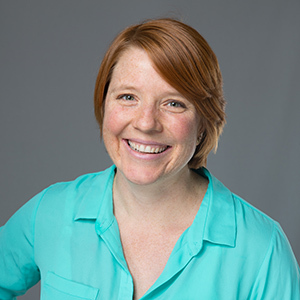 Chelsey has led multiple digital storytelling and social emotional projects, and has held appointments at the University of British Columbia, Mills College, and Stanford. Her research and writing has appeared in Feminist Media Studies, Discourse: Cultural Studies in the Politics of Education, Digital Media & Learning and Studies in Social Justice. 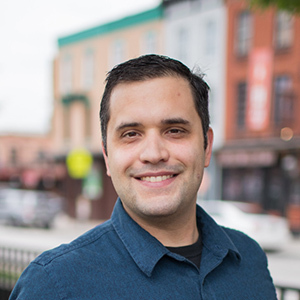 Anthony Pellicone is a postdoctoral scholar at The University of Wisconsin, Madison. He is interested in the ways that people learn and socialize through play, specifically in social spaces devoted to games. Anthony is currently working on a project that uses a digital game for formative assessment, a game-based museum installation to activate interest in computational thinking, and a study of how streamers on Twitch use their channels as social spaces. In his free time he is a board game designer and film enthusiast. Jean J. Ryoo is Director of Research of the Computer Science Projects at UCLA Center X where she leads the “REAL-CS” research-practice partnership’s effort to surface youth perspectives regarding how introductory CS high school learning can relate to student engagement, agency, and identity. Previously, she worked with the Exploratorium’s Tinkering Studio in afterschool making contexts focused on equity-oriented STEM learning (e.g., California Tinkering Afterschool Network). Jean received her PhD from UCLA, MEdT from University of Hawaii at Manoa, and her BA from Harvard University. 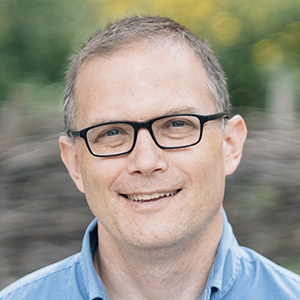 Peter Wardrip is an Assistant Professor of STEAM Education at the University of Wisconsin-Madison. His research focuses on informal/formal learning collaborations, professional learning for formal and informal educators, formative assessment and learning in makerspaces. Peter earned his PhD in Learning Sciences and Policy from University of Pittsburgh. Peter enjoys playing soccer and euchre and drinking hot cocoa with his family.